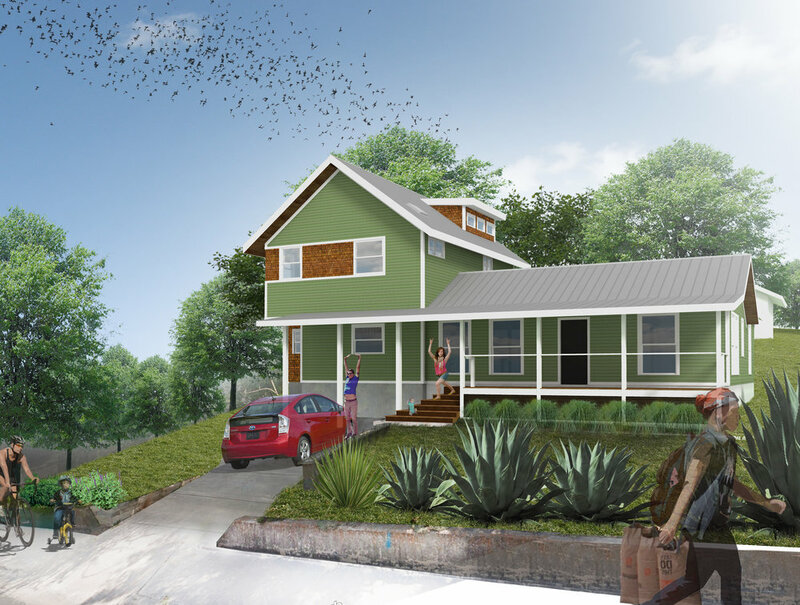 This project is a two-story addition to a small two bedroom in the heart of South Austin. The addition opens up the public spaces of the existing house to a much larger addition and adds two new bedrooms on the 2nd floor. This allows for light and views not currently attainable in the current configuration. The client is a landscape architect and was very active in the design process with us.